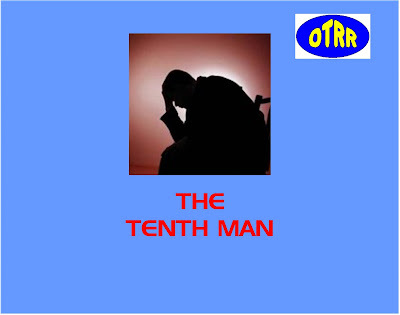 The Tenth Man was a little known series that was by the National Mental Health Foundation on NBC. It consisted of thirteen episodes, broadcast from October 17, 1947 through January 16, 1948. Each episode dealt with a particular area of mental health, ranging from children's issues to issues dealing with the elderly.